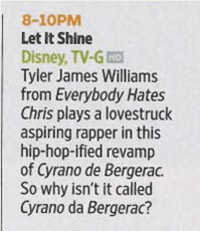 New Single 'Let 'Em Know' Out Now! It's here!!! 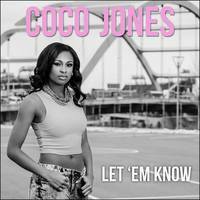 Coco's new single, 'Let ‘Em Know,' is officially out on iTunes! Let 'Em Know on Shazam! Want to hear Coco's new single before it comes out tomorrow? Shazam one of her songs on the app to hear "Let 'Em Know" now! 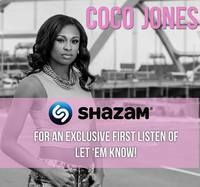 Coco is dropping her new single, "Let 'Em Know" on 4/7/15! Stay tuned for more info to come! Before the season premiere of Dance Moms tonight, I'll be hosting an episode of "Girl Talk" chatting and hanging out with the girls and getting our gossip on at 8/7c on Lifetime!